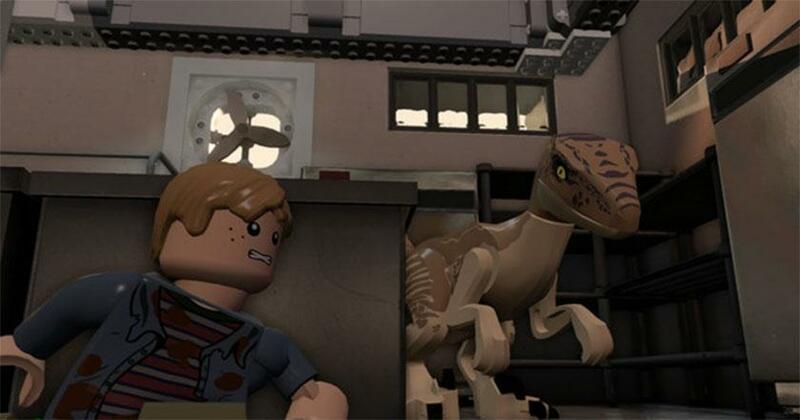 Adventure Puzzle 2018-01-22 LEGO Jurassic World brings your favorite franchise in a Lego world setting, featuring levels comprising on all the four famous Jurassic Park movies. You get to enjoy an epic puzzle-adventure gameplay with a huge variety of characters to unlock. The game features 20 dinosaurs for you to control along with famous human characters from the movies, each having their own special ability. Moreover, you also get to create new human characters as well as hybrid dinosaurs in the Jurassic World labs. You can also play with your friends with drop-in and drop-out gameplay options.